No place for tobacco companies on the Australian Grand Prix! As a precaution and to avoid any controversy, British American Tobacco had his logos removed from the McLaren MCL34 as well as equipment from the Woking team for the Australian Grand Prix. "A BETTER TOMORROW" WILL NOT HAVE HIS PLACE IN MELBOURNE! 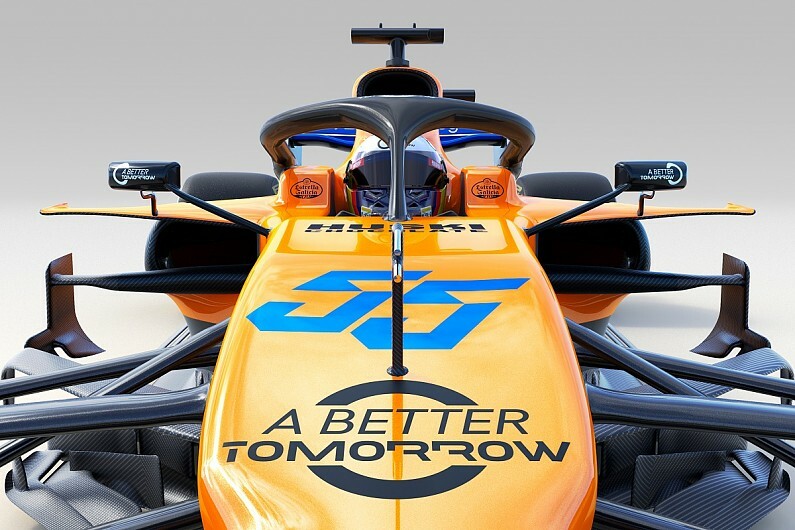 McLaren has modified its livery to participate in the Australian Grand Prix this weekend, by removing the logos " A better tomorrow » of his car. This acronym appears on the MCL34 since its presentation last month, following the signing of a major agreement with the producer of tobacco and cigarettes British American Tobacco. Nevertheless, in a context where the Australian authorities are more vigilant than ever in respect of the anti-smoking legislation, no risk will be taken this weekend. A choice that directly echoes the decision taken a few days ago by the Scuderia Ferrari et Philip Morris. Several weeks ago, an investigation was opened in Australia, aiming Ferrari, to determine whether the promotion of tobacco companies' electronic products violated the law. While the Scuderia removed all reference to Mission Winnow before arriving in Melbourne, McLaren did the same, directly at the request of BAT. For McLaren as for Ferrari, this withdrawal is temporary and has the sole purpose of avoiding any controversy and complication during this first Grand Prix of the season, not exposing himself to potential prosecution.